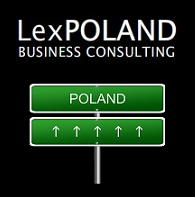 PROFESSIONAL REPRESENTATION & NEGOTIATIONS - LexPoland. Set up your own company in Poland with us! Whether you’re onsite and need assistance with your activities or you can’t be present in Poland, but need things done, we provide the highest quality of representation services. Our extensive business experience combined with deep understanding of Polish business culture, puts us in place to navigate your company through any challenge. 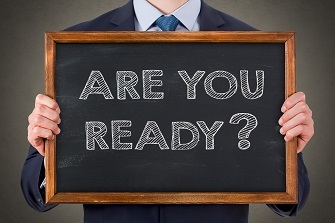 We’ll help your with anything from a single meeting advisory to complex, end-to-end legal assistance (including analysis, preparation of documents and presentations, running a meeting or following your lead proving our inputs). We offer support in any office / bureau / agency as well as in all B2B matters. We’re proficient in all Polish legal procedures and very comfortable getting things done in government institutions. Our experience in business-to-business services we’ll make your life significantly easier. We’ll put our negotiation skills to work in order to reach deals than will maximize your company’s profits. 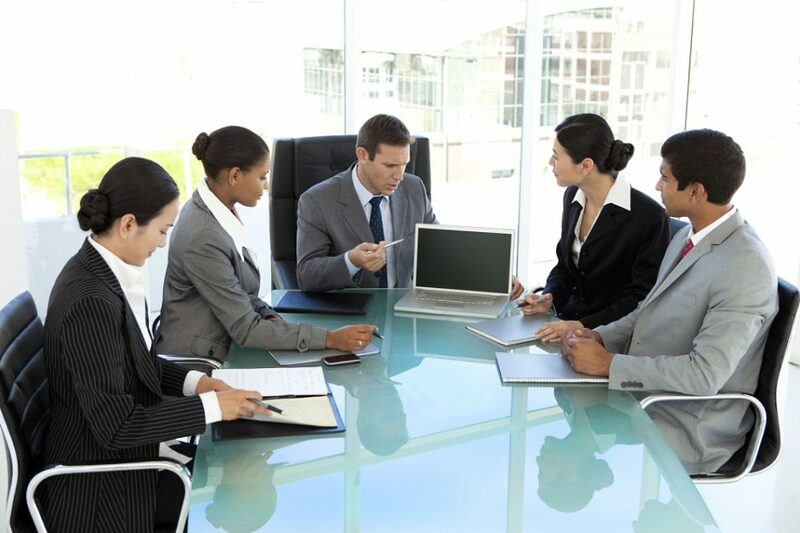 We’re well equipped to achieve beneficial outcomes for you and your associates. Please feel free to contact us and get a custom offer.